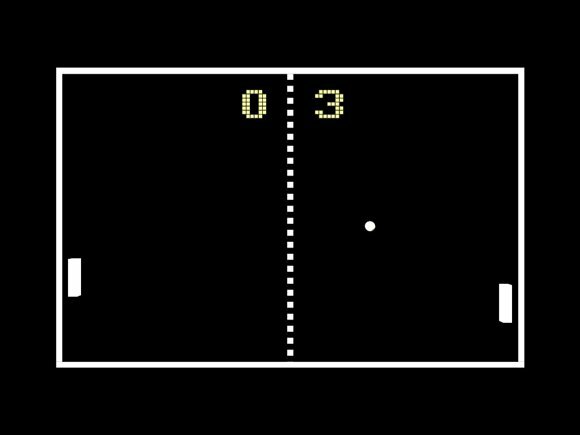 Pong was the video game industry’s equivalent of the Big Bang. Without it, it’s impossible to know where – or if – things would be today. That makes it all the more remarkable to hear that Pong was never meant to be seen by the public.